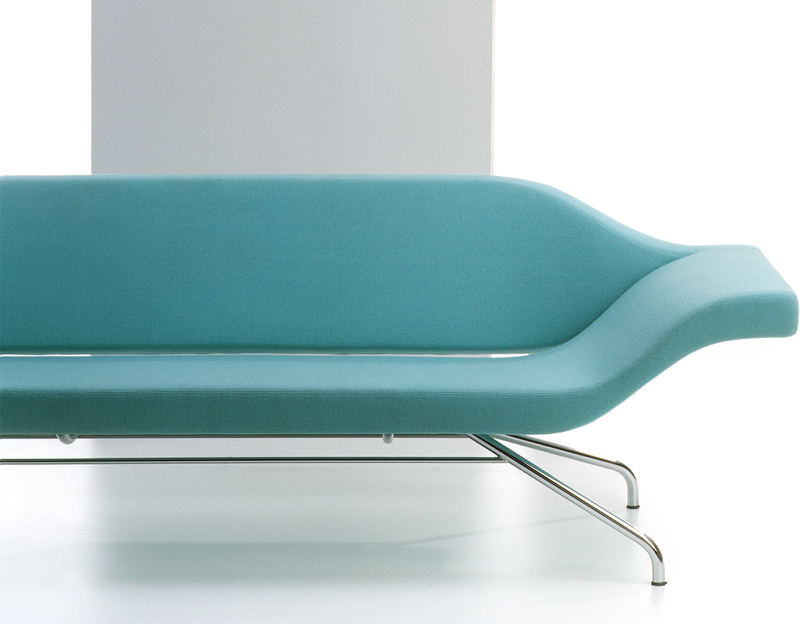 The "Ondo" sofa is a contemporary design that finds its rightful place among the rich heritage of the Dutch firm Artifort. 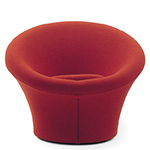 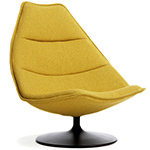 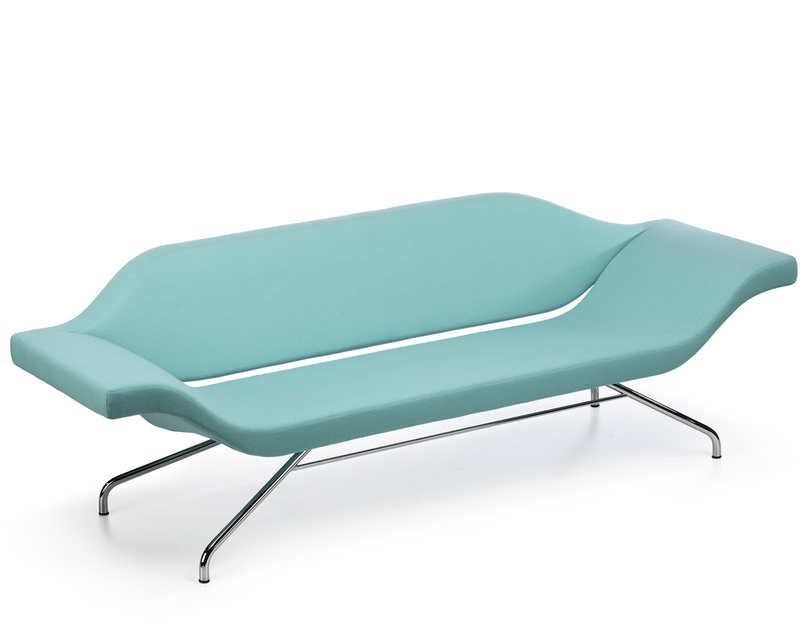 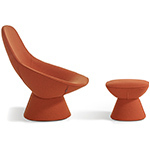 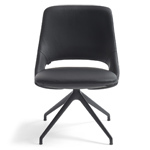 It exhibits organic form with a touch of European ergonomics that lend it a sophisticated and comfortable feel. 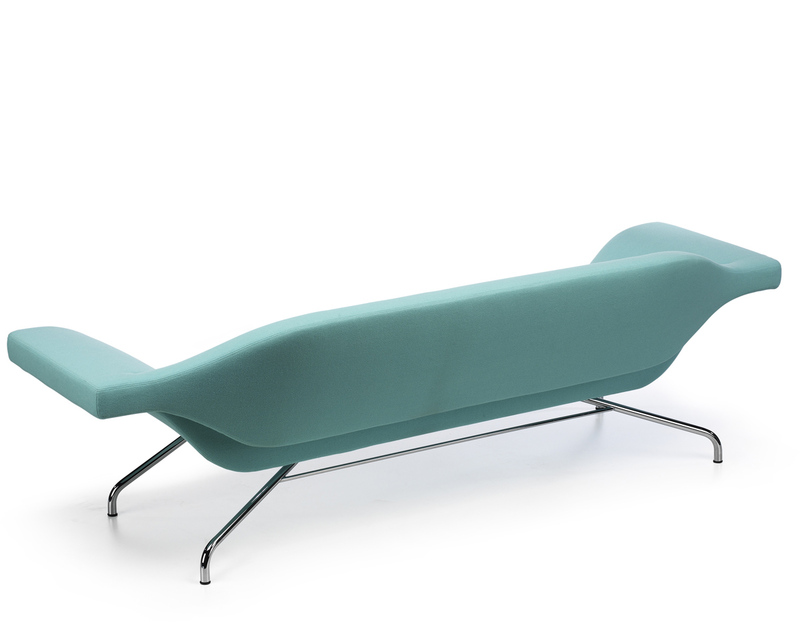 A sparse suporting frame allows the seat and back to float like a wave. 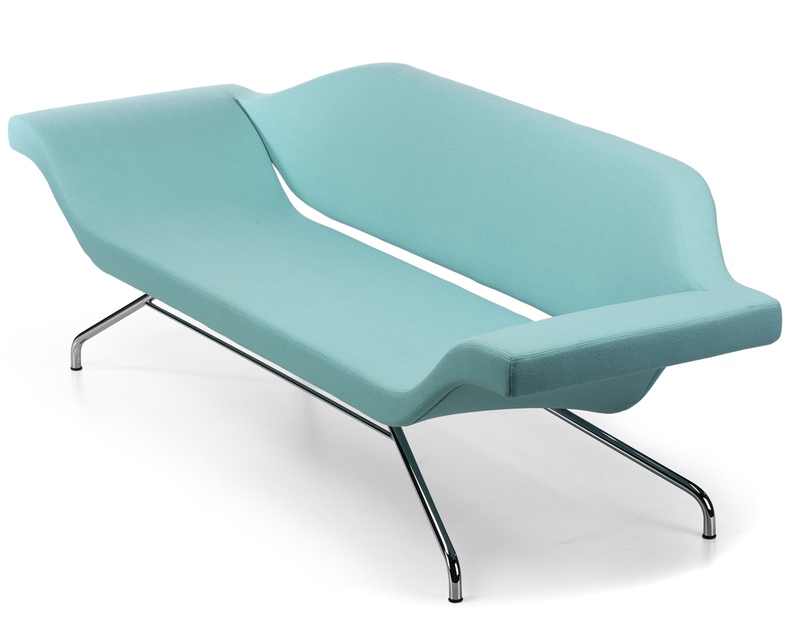 With its poweful interplay of lines, this sofa will continue to excite emotions. 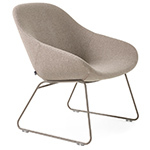 Base finish is offered in chrome or powder-coated. 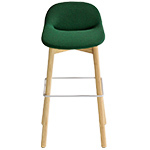 $5,294.00 + free shipping in the continental U.S.